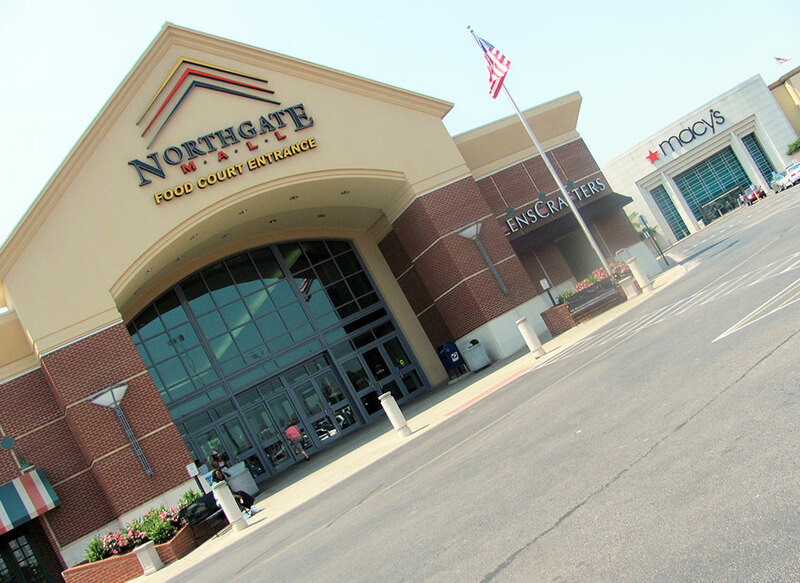 The Northgate Mall, a 1.1 million square foot regional mall located in Colerain Township, Ohio, is comprised of over 100 specialty shops, restaurants and two department stores: Macy’s and Sears. Opened in 1972, the mall had undergone several renovations over the years, including the most recent interior renovation and new main mall entrance, which were completed in 2006. Douglas Wilson Companies (DWC), agent for Receiver, was charged with preserving, managing, securing and safeguarding the receivership property. 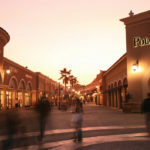 DWC focused on maintaining uninterrupted operations of the mall while marketing and selling the property.